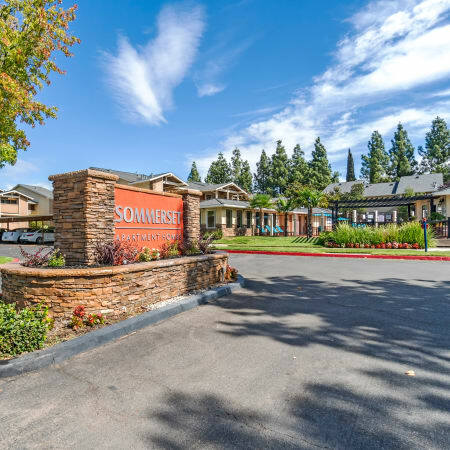 Experience the very best in convenient living at Sommerset Apartments, just minutes from Travis Air Force Base and downtown Vacaville, CA. 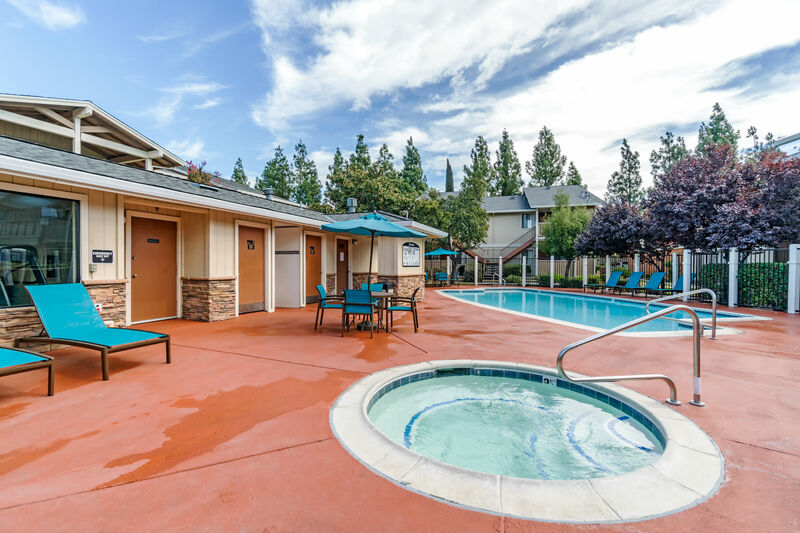 Your new home at Sommerset Apartments offers desirable Vacaville apartment homes for a price that fits your budget. 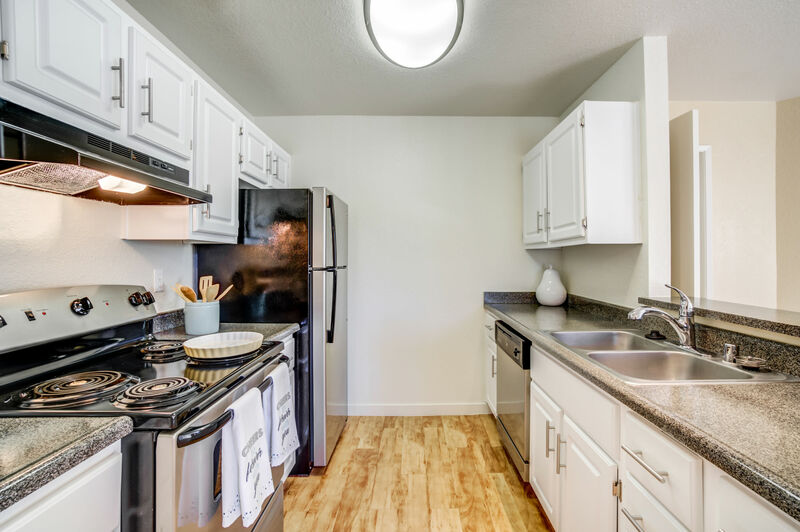 Our pet-friendly community has pleasant one and two bedroom homes with renovated floor plans and stylish, functional features to suit your lifestyle. 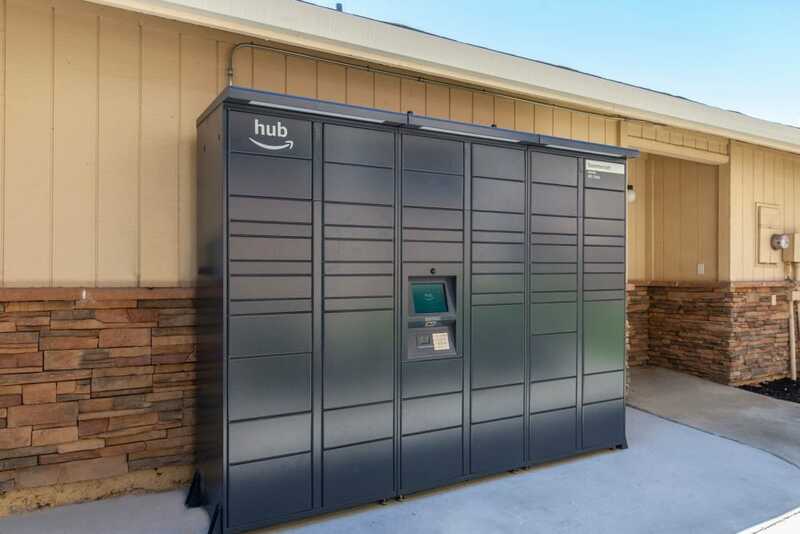 Enjoy must-have amenities like a full-size washer and dryer, ample storage space, and wood-style flooring. 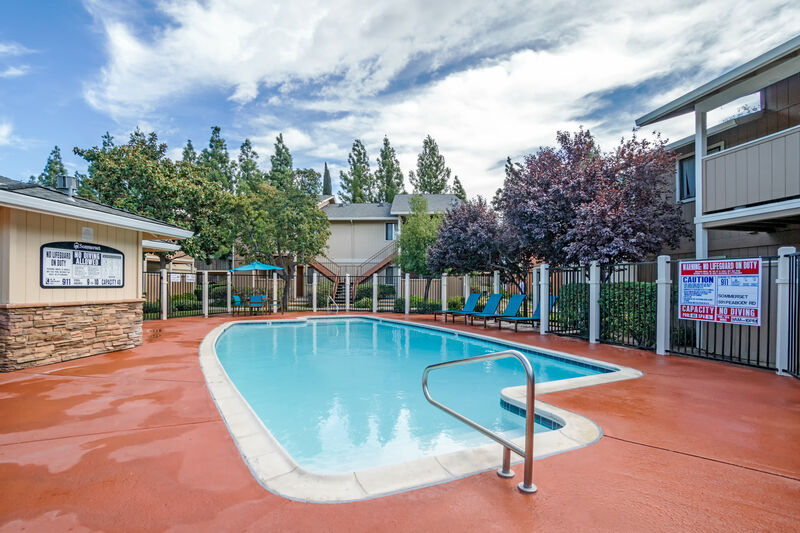 The inviting community boasts a resort-style swimming pool and hot tub, as well as modern fitness center and professionally landscaped grounds. Choose your favorite floor plan from our one and two bedroom homes in Vacaville, CA. 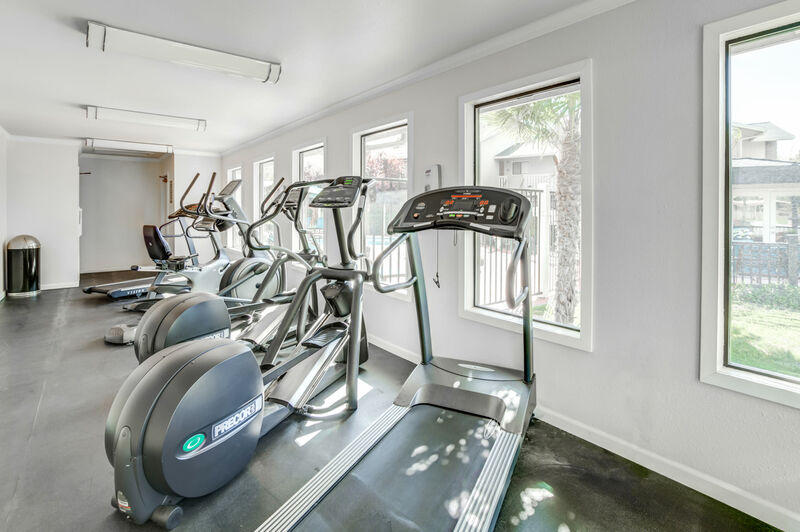 Sommerset Apartments blends modern floor plans with upgraded features to provide you with a desirable, economical apartment home. Floor plans range from 620 to 850 square feet and have either one or two bathrooms. Open and airy living and dining areas give you plenty of opportunities to design your living space the way you like it. Take advantage of convenient bonus features such as walk-in closets and a kitchen pantry, Let the light and fresh air in from your patio or balcony, fully enclosed for your privacy. 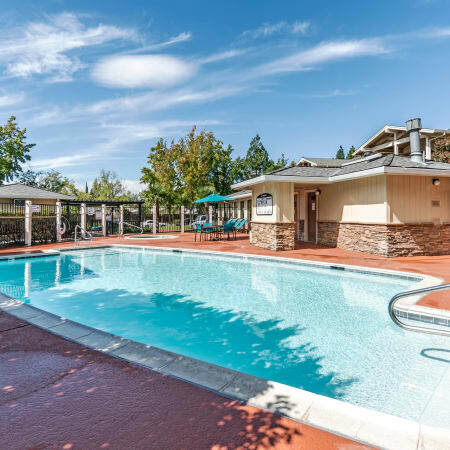 Vacaville is conveniently situated halfway between San Francisco and Sacramento on I-80. 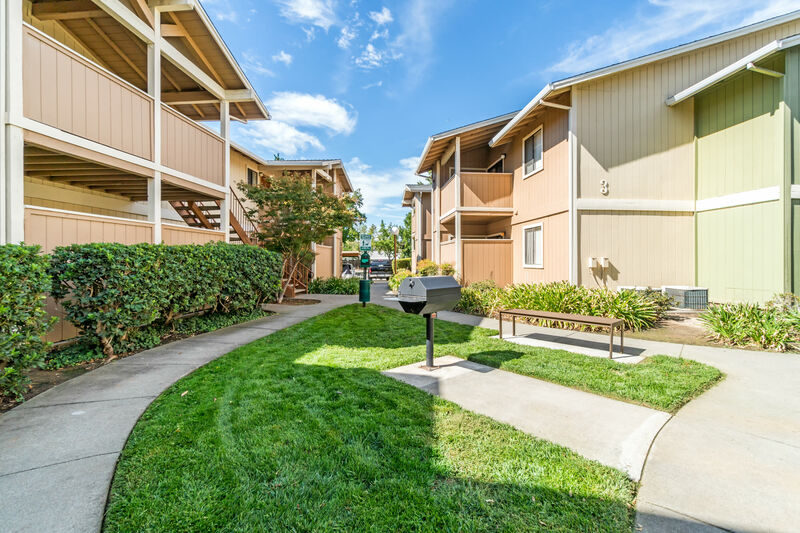 Living at Sommerset Apartments puts you minutes from Travis Air Force Base, downtown Vacaville, and Kaiser Permanente so you can get to work easily and have time to enjoy your days off. Take advantage of your ideal address and meet up with friends and family at your favorite restaurant, just a short drive from home. When you need to run errands, you’ll appreciate living close to Vacaville Premium Outlets and less than a mile from grocery shopping. Toss around the Frisbee or go for run at one of the many public parks nearby, such as Pena Adobe Regional Park, Al Patch Park, and Centennial Park. Discover all that awaits you in Vacaville. Visit us soon for a tour of the grounds. Come home to comfort in your new Sommerset Apartments home. Full of must-have practical and beneficial amenities, every one and two bedroom home is designed with your quality of life in mind. We know that one of the most important apartment amenities is an in-home washer and dryer, so we’ve included a set in every home. 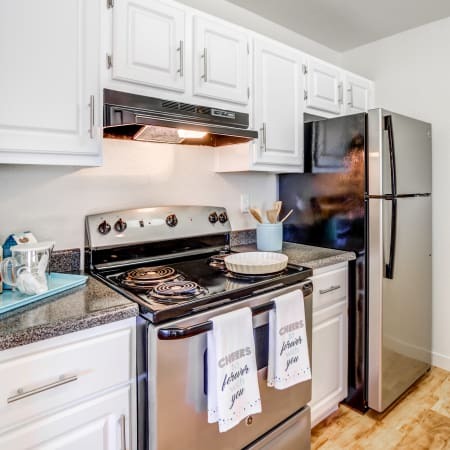 There’s also a gourmet kitchen with sleek, easy-to-clean stainless-steel appliances, dishwasher, and attractive white cabinetry. Large windows, cozy carpeting, and wood-style flooring complements the open and light-filled living room, creating an inviting space you can make your own. 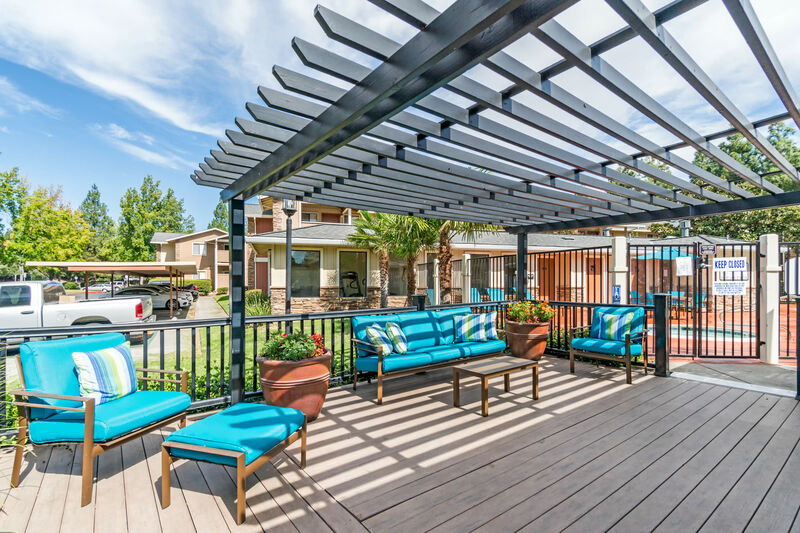 Take a moment to enjoy some fresh air on your private balcony or patio, a relaxing place to enjoy your morning cup of joe or watch the stars come out. The pet-friendly property features expansive, professionally landscaped grounds and community activities for all ages. Take advantage of a sunny day at home and relax at the resort-style sundeck, complete with stunning swimming pool and hot tub. We look forward to welcoming your pet to Sommerset Apartments. 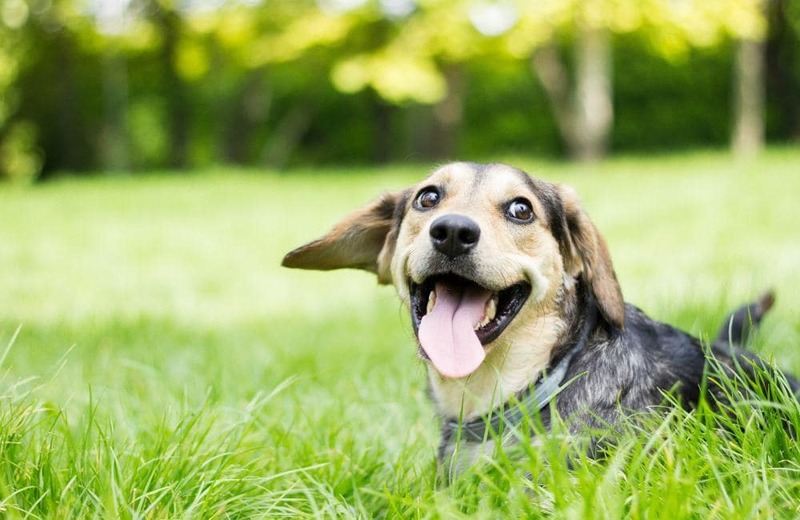 We are a pet-friendly community where all of our 1 & 2 apartment homes allow pets. Connect with Sommerset Apartments online by following us on Facebook. Visit the Google+ or Yelp pages for photos, community activities, reviews, and more. Our social media team looks forward to connecting with you! The best way to experience Sommerset Apartments is to see it for yourself. Call the on-site management team today to schedule an appointment for a personal tour of your new Vacaville apartment home.